I have been playing with the Triangle Blazers Basketball club, part of Playin It Forward Sports, since the 7th grade. I am a sophomore at Panther Creek High School. I am writing to you because I want the Triangle Blazers as a club to support breast cancer research to help find a cure. I have a great aunt that has breast cancer and also we have a teammate that recently lost a family member to breast cancer. I think this is a really good cause so I will commit $5 and I challenge all of you to donate $5 or more to go towards finding a cure. We will be looking for team captains to collect donations for the cause, in the form of cash or checks made out to PIFS (Playin It Forward Sports), and the club will tally and write a check for all the funds. I would really appreciate it if all of you would commit $5 to the cause! We will also be “Turning it Pink” at the June 1st tournament! If you have pink, plan on wearing it. If not, this is your notice to get some pink to wear to the tournament. Coaches, Players, and Family/Supporters can support the effort this way, too. 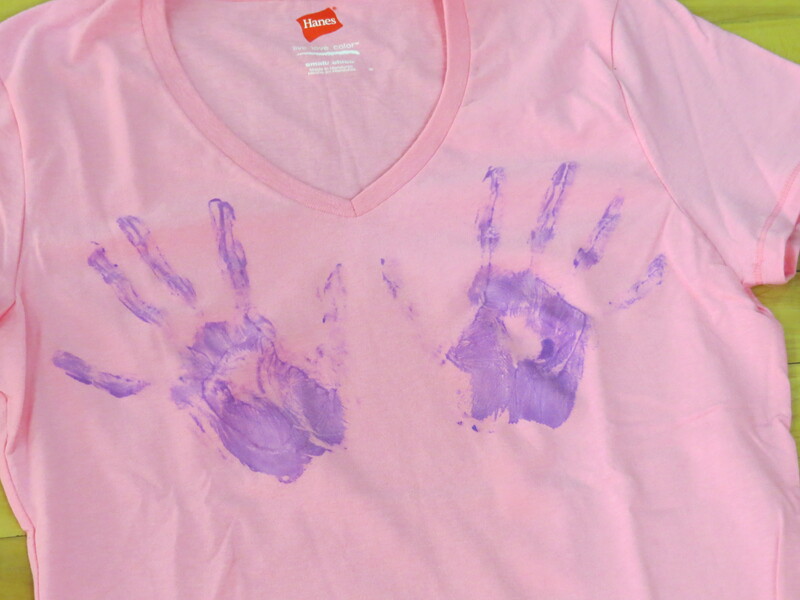 Typically inexpensive pink t-shirts can be found at craft stores and worn as-is or decorated. Photographs will be taken at the tournament of the teams and spectators, so if at all possible, let’s get the supporters to sit together to have a sea of pink in the stands, in contrast to our usual sea of blue. P.S. – Parents: PIFS is a 501c3 non-profit organization and contributions that are not directly related to your boy’s participation are tax deductible (see your tax adviser).